Purchasing a sedan is a practical option. Practical doesn't have to mean boring. Sedans offer Florida drivers the perfect amount of cargo space with gas mileage that is unmatched an SUV. Those who decide to purchase sedans are happy with the technology suites and the powerful engines. Some notable sedans are the Chrysler 300, Nissan Maxima and the Camry - each offer's their own individual flare. There are clearly some original features within the realm of sedan designs; they just have to be explored. Purchasing a sedan that offers comfort, technology, and precision doesn't have to be a trying task. There are models within the segment that embody each of those distinct capabilities with ease. 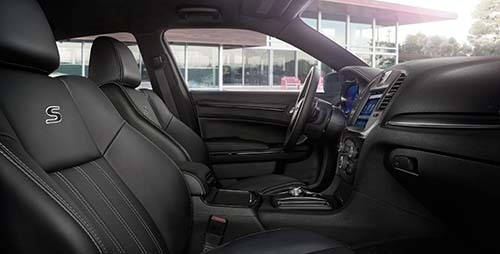 Those looking for a comfortable cabin can seek refuge in the Chrysler 300's interior. Beneath the sleek exterior of a Chrysler 300, you'll enjoy leather-trimmed seats with the available blacked out interior, and a dash that is accessible controls for the driver. 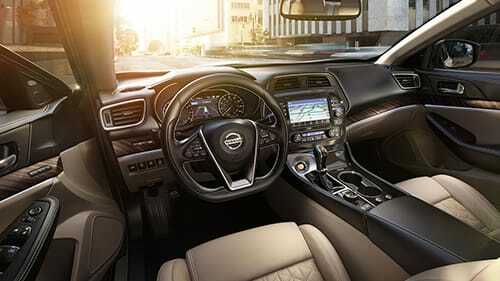 The Maxima offers luxury options in an affordable sedan. Keep the kids entertained in a sophisticated cabin that excites all passengers who choose to ride inside. To test drive a Nissan Maxima near Fort Meyers, FL, visit our dealership today. 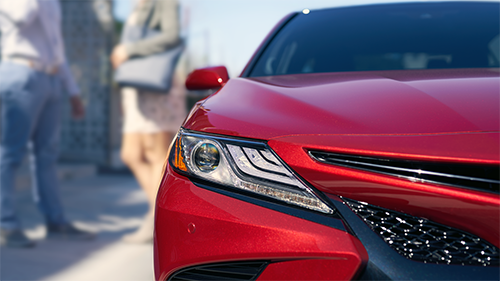 Those who want a sportier sedan will love the Toyota Camry. With a chiseled exterior and available LED headlamps that excite, this model isn't just sporty on the inside. The available V6 engine exudes 268 horsepower, giving you the precision you need at the speeds you want. If you're looking to test drive a new sedan vehicle near Fort Meyers, FL then visit Lehigh Acres Superstore.